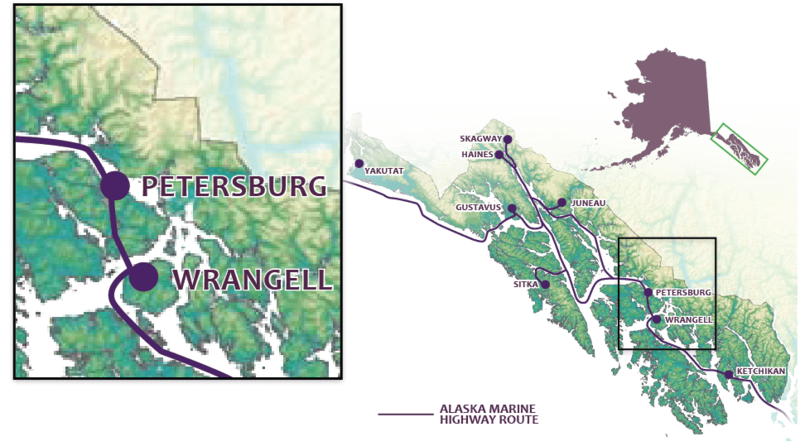 All five species of Alaska salmon can be caught in the waters around Petersburg. Fish from shore, rent a motorized skiff, join one of the many charter operators, or stay at a fishing lodge. Crab, halibut and rockfish are also plentiful just a short boat ride from town.